Got dog or cat fleas? No problem! Capstar is a fast-acting flea pills for dogs and cats with formula that starts killing fleas in as little as 30 minutes! It’s one of the best flea treatment for dogs and cats. Capstar flea control (nitenpyram) comes in unflavored tablets that you can feed directly to your pets or mix it into their food. 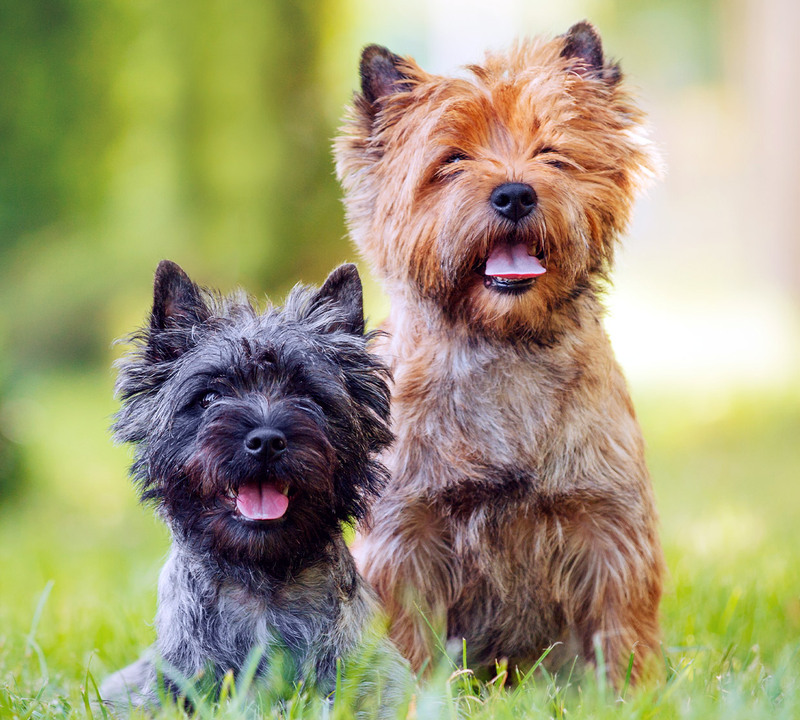 The powerful formula will start to kill fleas on cats and dogs in just a few minutes. Capstar flea treatment comes in two formulations: Capstar Blue flea treatment for cats and dogs, and Capstar Green for dogs. Capstar also has different formulations based on the size of your pet, so make sure to choose the right one for your fur friend. Capstar for cats & dogs is the industry’s leading flea control system, and will get your pets flea-free in no time!